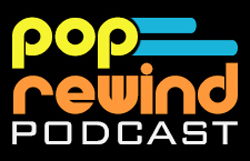 If you have any links or news you’d like us to feature, just hit us up on Twitter at @PopRewindOnline! Today we’re watching Chip n Dale rescue Rangers, because sometimes, some crimes go slippin’ through the cracks. ‘Catfish’ Helmers in Talks to Direct ‘Mega Man’ Movie. ‘It’ Director Andy Muschietti to Tackle ‘Robotech’ for Sony. Reissues of Six Miyazaki Films in the Works From Studio Ghibli, Gkids. Family Guy’s lovely tribute to Adam West. SDCC ‘Rocko’s Modern Life: Static Cling’ Sneak Peek: Rocko’s Modern Life. Yaaaassss. Elvira, Mistress Of The Dark, Teams Up With Dynamite For Comics And Merchandise Bonanza! Sonic the Hedgehog comic book canceled after 24-year run. Dang. ‘Ghostbusters’ Will Meet the ‘Teenage Mutant Ninja Turtles’ Again…and Become Turtles? Atari’s new Ataribox console will be like an NES Classic, which is kind of what we figured, but still diapointed it’s not a follow-up to the Jaguar. Do the math! Pokémon GO – Adventure Together for Legendary Pokémon! That actually looks quite terrifying, but Linz is IN. The Sonic Mania vinyl album is available for preorder TODAY! Sonic Mania’s composer gives one of his tracks a 16-bit makeover. 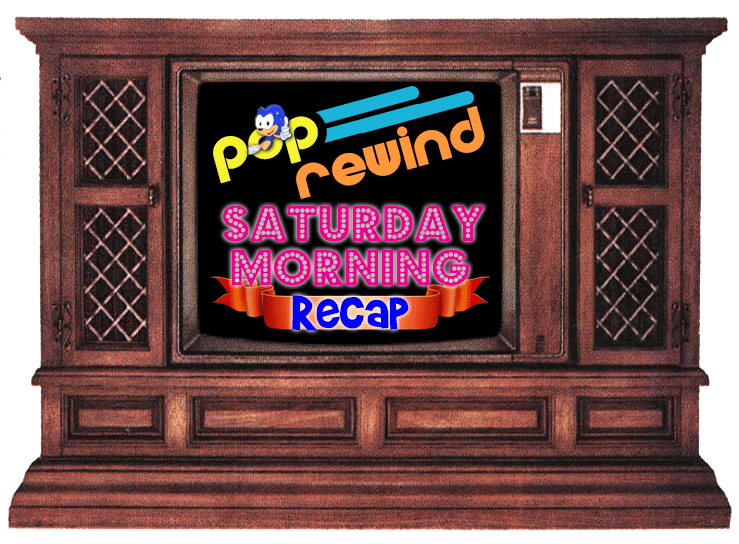 On a brand new episode of the Pop Rewind Podcast, Lee took a ride in the Oscar Mayer Wienermobile and delighted Linz with all the new puns he picked up. Head on over to Rediscover the 80s to Watch Wordburglar’s New 8-Bit Music Video “NARC HI-Score (In Nintendo Power)”. It’s always a good day when there’s a new article up on NintendoPlayer.com! Blast from the Past: a Beat-Up Bullet Bill from the 1993 Super Mario Bros. Movie. Idiot at Play shares with us a Zima Life Hack! The Impulsive Buy flashes back to the Pizza Hut Priazzo Italian Pie. Harvey Atkin, Voice Of King Koopa In Super Mario Bros. Cartoons, Passed Away at the age of 74.